Thank you for choosing this practice, which is a modern dental practice, established 2006. At Central Park Dental Practice we take great pride in the quality of our treatment and services. We can assure you, that you are in good hands to get the right care and support. We believe we can offer what you need through our professional competence. In our relaxing and comfortable environment, we would like to make your visit a positive and enjoyable experience. Our aim is optimum dental health for you and your family with an emphasis on preventive dental care. That involves giving regular advice and helping you understand how to care for your teeth and gums, and so reduce stress and the need for dental treatment. We also would like to provide you with a healthy looking smile which can give you confidence and success in your daily life and make you feel comfortable and satisfied with yourself. 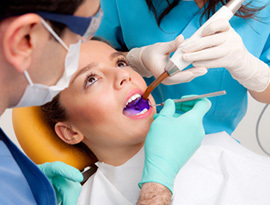 We can change uncomfortable and uneven teeth and restorations into smooth, strong, stable and functional bites. We will make sure you can chew, eat and enjoy your food without embarrassing and unpleasant surprises. 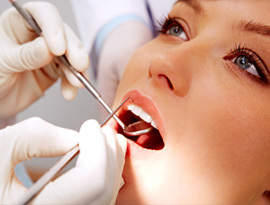 By regular dental visits and checks we can help you maintain a healthy mouth. From first of September we welcome our newly qualified dentist Miss Shan Hamarash who will do her first year in general practice. We are looking forward to have her as a member of our team. Surely she will be an inspiring source of knowledge in the latest research and skills from Madrid University Spain. Our hygienist Charlotte Thompson is doing 2 days a week. Tuesdays and Thursdays will be her working days and some occasional Wednesdays. Take the opportunity to see her for your dental hygiene treatment. 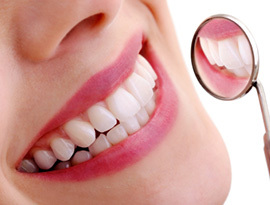 It is beneficial for your overall health to have scaling and cleaning done to treat and keep gum disease under control. Dental implant treatment is always a treatment that we recommend for missing teeth and if necessary also bone replacement. Ask for a consultation with Dr. Norgren-Alarcon who can assess and see if that is a suitable option for you. Fast Braces is a fast and effective no extraction treatment for crooked and misaligned teeth. Dr Anita Norgren-Alarcon is offering this for her patients and can give a quote after a consultation appointment. A lot can happen in 120 days! Somnowell stop snoring appliance is a very successful treatment for patients who suffer from snoring and sleep aphnea. We offer individual payment plans and finance for more expensive treatment to spread the cost. 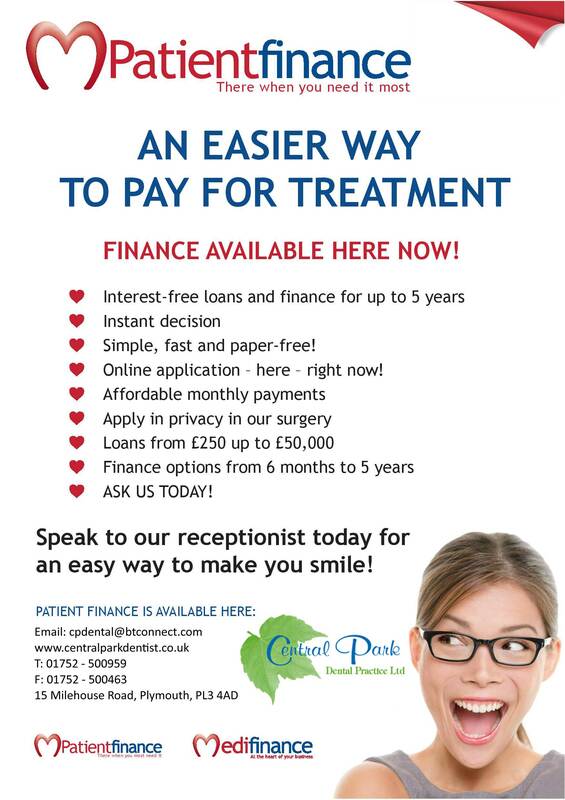 Ask your dentist or reception staff for the options available. To new and old patients of ours we hope to see you soon and rest assured that we can offer the best possible dental treatment and care according to your needs. 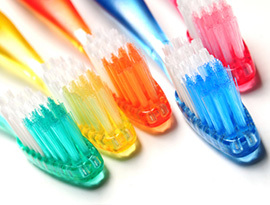 Maintaining a healthy mouth, gums and teeth is what we all are passionate about. "I just wanted to thank you Anita or the work you did on my teeth recently. I am very pleased with the results. You are so caring, highly skilled and professional and I consider myself to be very lucky having you for my dentist. I even look forward to my visits!". "As a nervous patient I always dread coming to the dentist. Whenever I leave, I always wonder why. My dentist, Anita, is so professional. She never judges me and always reminds me of my responsabilities with a smile. She is patient, yet efficient; capable and assured and I am confident and relaxed (as much as I can be) in the knowledge I am in expert hands." I sought Anita Norgren-Alarcon because she has treated me in the past, and I have complete confidence in her. I am delighted with the denture she has just made me. I feel your dentists and other staff are wonderful. Thank you! I first heard of The Central Park Dental Practice in April this year when I was looking for a dentist who was trained in fitting The Somnowell sleeping aid. Dr Anita Norgren-Alarcon who is the practice owner was able to arrange this for me and did so in a highly professional, friendly and caring manner. I received my Somnowell sleeping aid in mid-June and have not looked back. It is a brilliant device and it has been amazingly effective. It prevents me from snoring which is a great boon for my husband. I would urge anyone who is looking for a lifetime solution who does not want to have surgery to have a Somnowell device fitted. Although some people may hesitate because of the cost, compared to other dental work, I think as a lifetime solution it is money well spent. I am new to the practice but as far as I can determine everyone is efficient and pleasant. Last Updated on 11/10/2018. © Copyright 2018. Powered by Darian F.